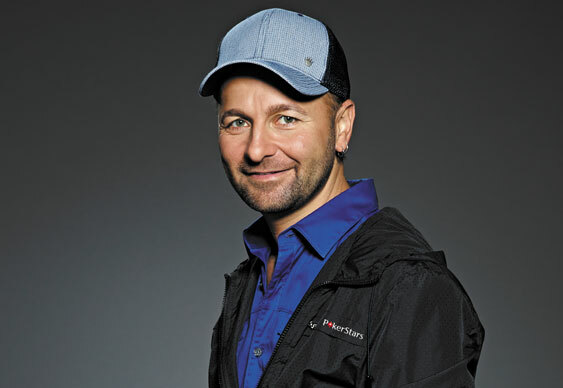 Daniel Negreanu has decided to speak out in support of super high rollers in his latest blog post on Full Contact Poker. After taking part in the Aussie Millions $100,000 event earlier this year and re-entering five times, Negreanu found himself caught in a public debate about the matter. Having defended his stance on Twitter and in interviews, the Canadian has now decided to pen his latest blog to clarify his thoughts on super high-roller tournaments. While stating that these pricey tournaments are great for wealthy businessmen who don't want to grind for hours, he also explained that the high-stakes action is also good for fans. Explaining that ‘media coverage is based on demand’, the Torontonian believes the combination of big stacks, ‘familiar faces’ and crazy action make it something everyone enjoys watching or reading about. “These events create a lot of buzz and interest and ensure a televised product with some of the world's best,” says Negreanu. He also suggests that the re-entry element of these events don't necessarily favour players with larger bankrolls because each additional buy-in is essentially like a new player joining the action and contributing to the prizepool. To read Negreanu’s full blog post, click here.